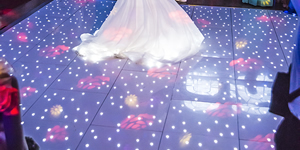 Our range of LED Dance Floors are designed to give maximun impact at any event, from that very special wedding first dance to a showcase corporate event. These floors will ensure fun and excitement guaranteed. 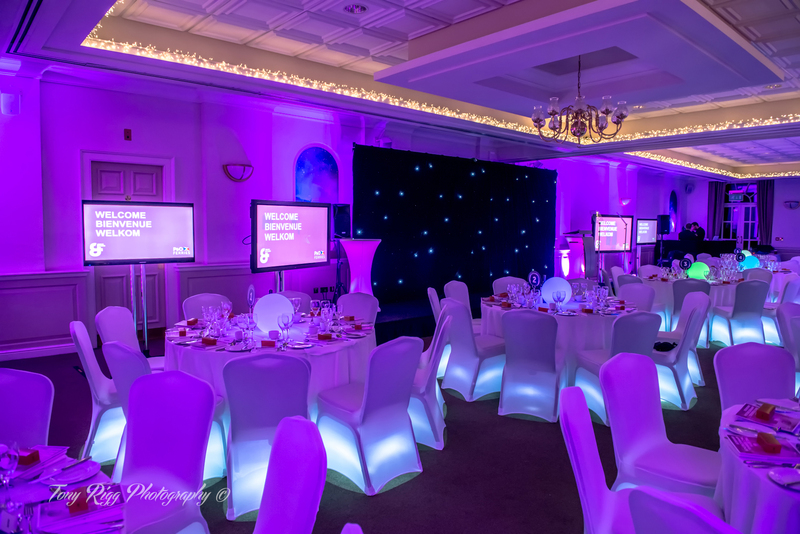 Stunning high resolution LED video walls, bringing you that extra WOW factor! 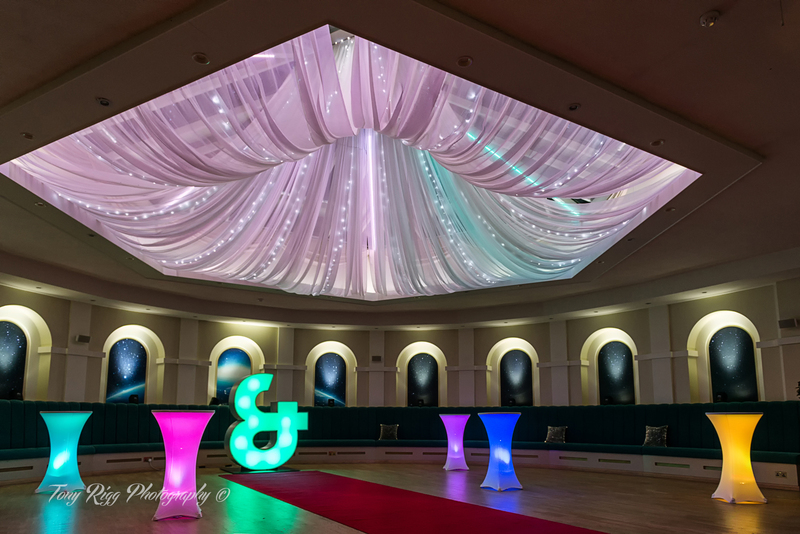 Create a different ambience, bring to life marquees, stately homes and all venues. 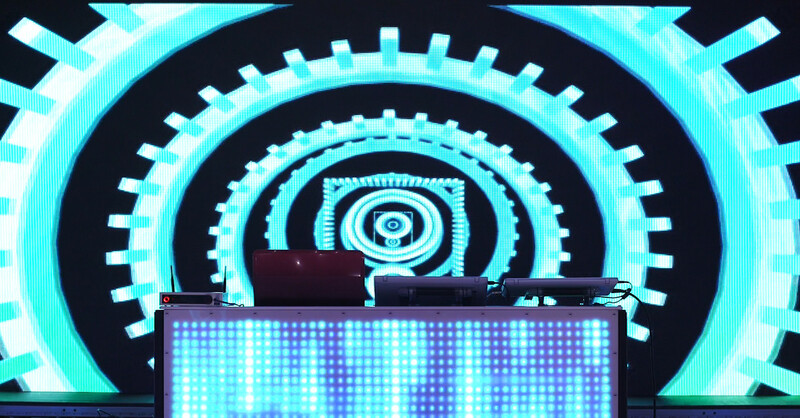 Create something visually amazing at your event. 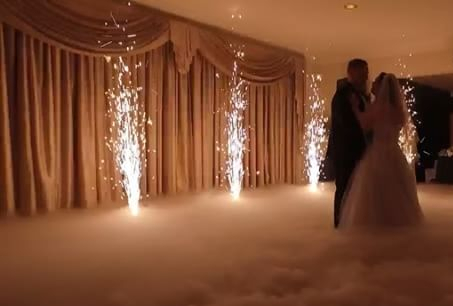 Our sparkler fountains will insure and capture that a truly memorable moment when they are fired. 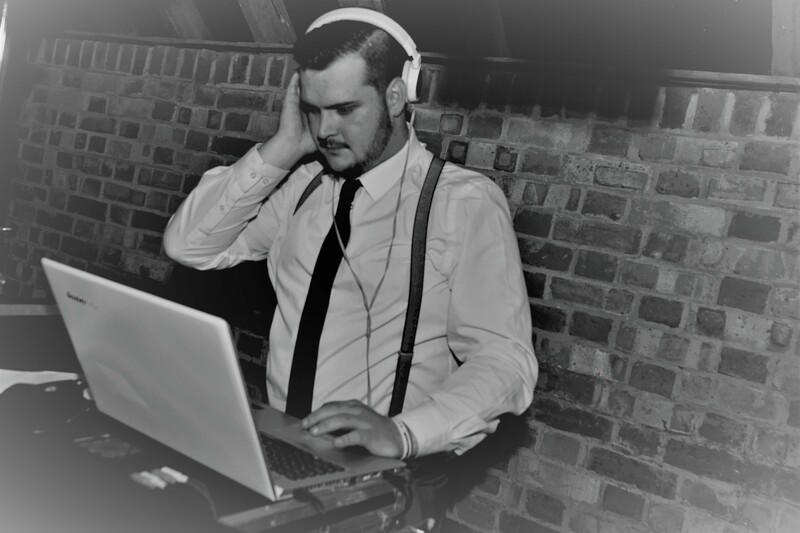 Our DJ's are current and fresh insuring we play your genre of music at your event. 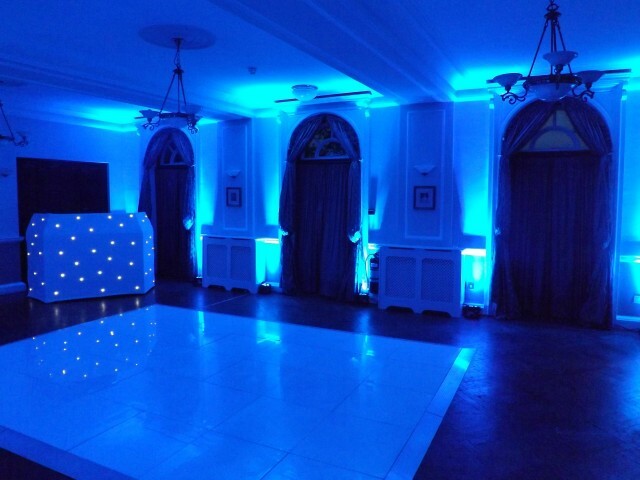 We understand the importance and impact that music can have at your function therefore we do promote that our clients provide us with a selection of music to ensure a memorable hassle free evening for you and your guests. 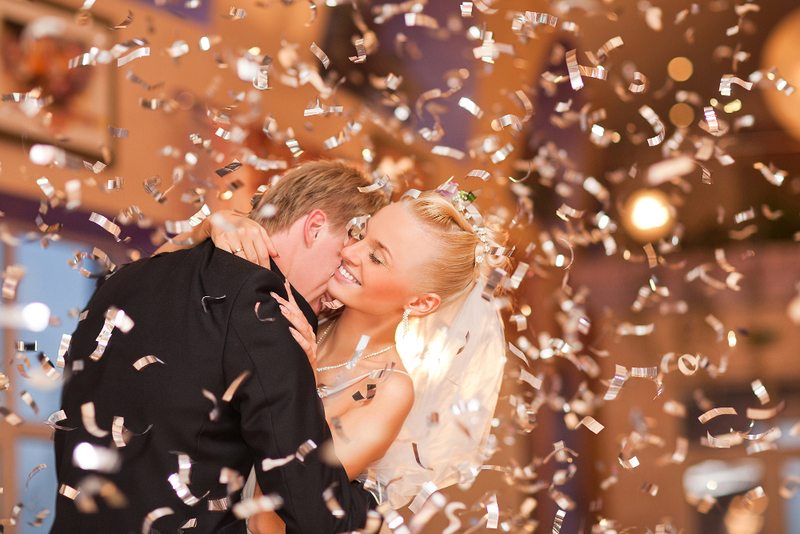 Ideal for your first wedding dance, capturing that special moment that will last a life time. 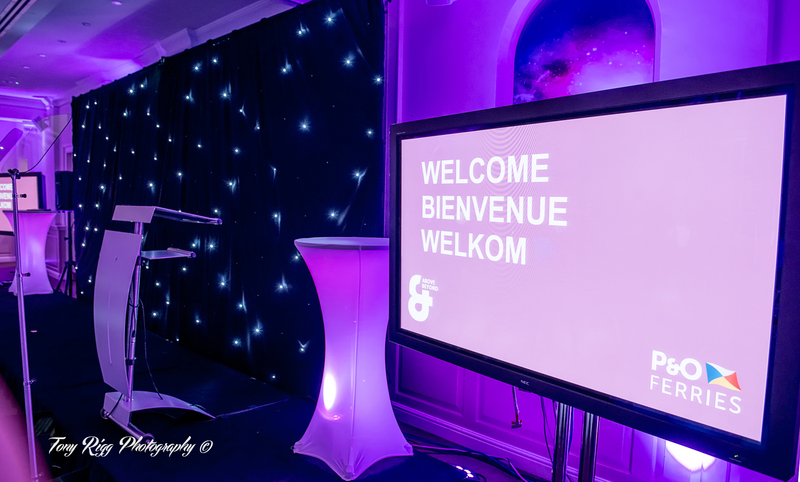 Alternatively our low fogger can be used for dramatic entrances or through out your event. 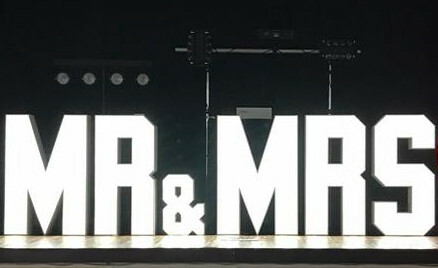 Giant 4ft MR & MRS letters in a range of colours with full RGB lighting. 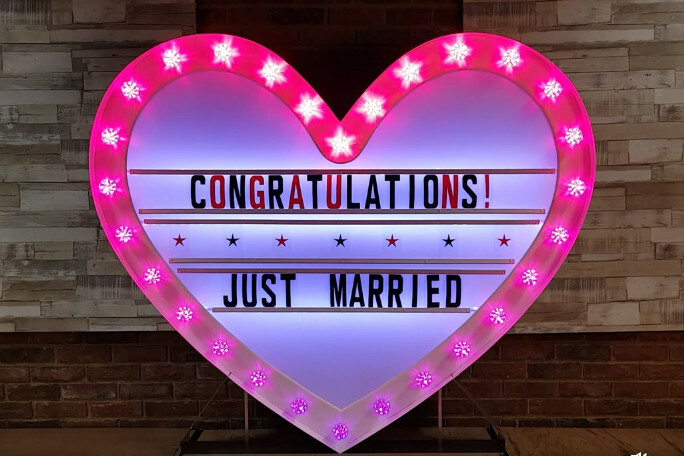 Giant 4ft LOVE heart in a range of colours with full RGB lighting. Also add your own custom message for that extra personalisation. 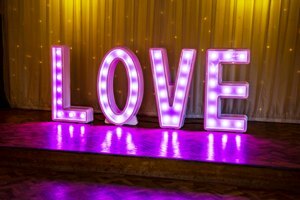 Giant 4ft Love letters in a range of colours with full RGB lighting. 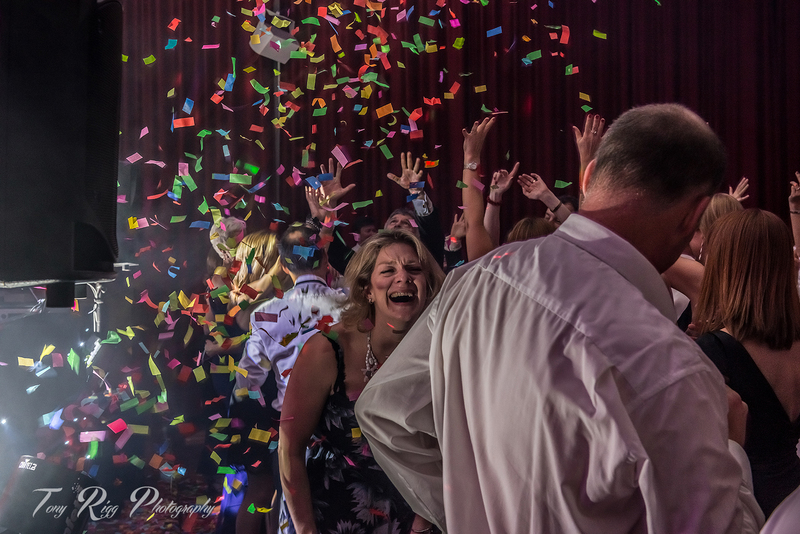 Out confetti cannons both machined and hand held can capture that first WOW factor picture. 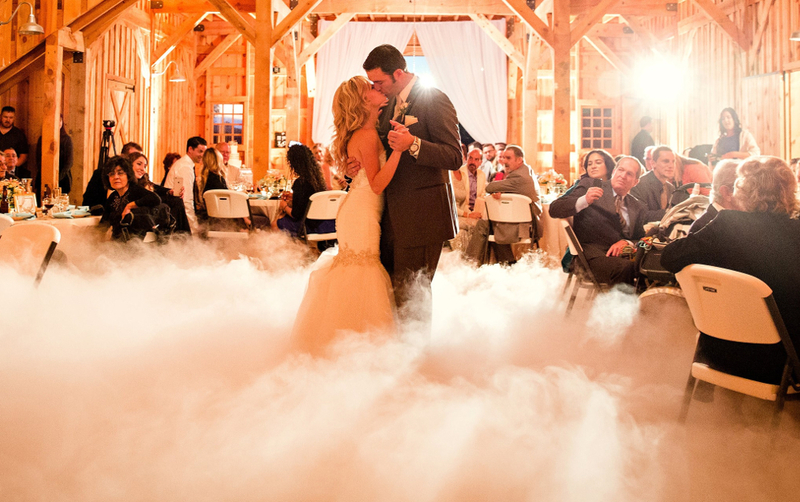 They can also be used during your event at significant moments for that extra enjoyment. Our cannons will be fired throughout the evening, creating fun and mayhem. 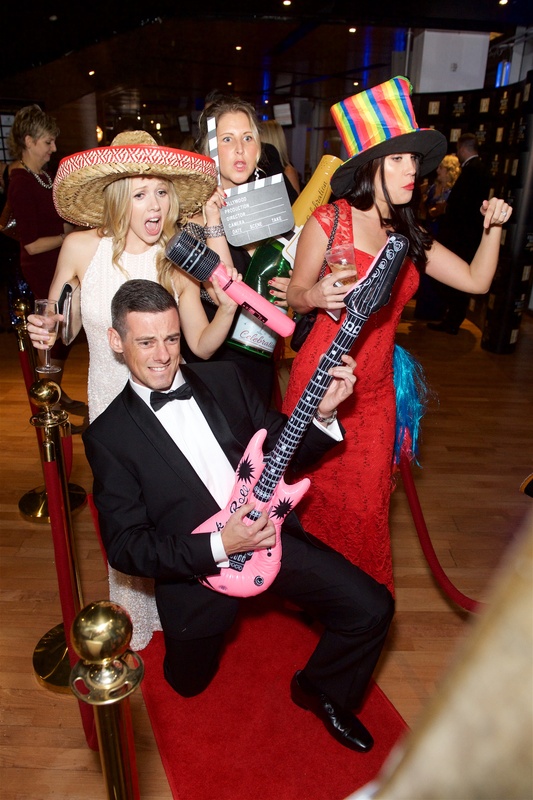 Photo Booths are a great way of ensuring candy fun shots are taken, with props galore. 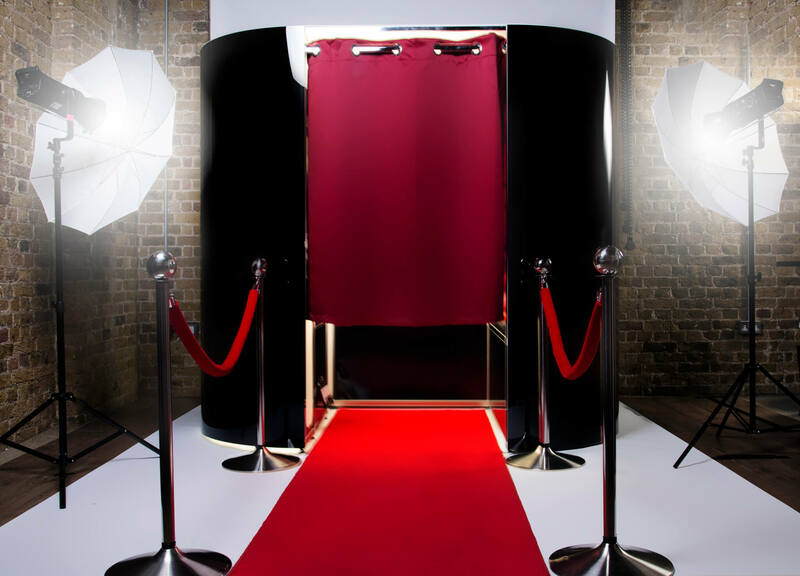 These booths are manned at all times and ensure you leave great fun photograph memories of that particular event. We can even ensure you leave a video message. Take a snap & take them back!! Add some extra WOW factor by choosing the magic mirror. The latest craze in photobooth technology as your picture is magically taken by the mirror and shown on screen with animated effects. 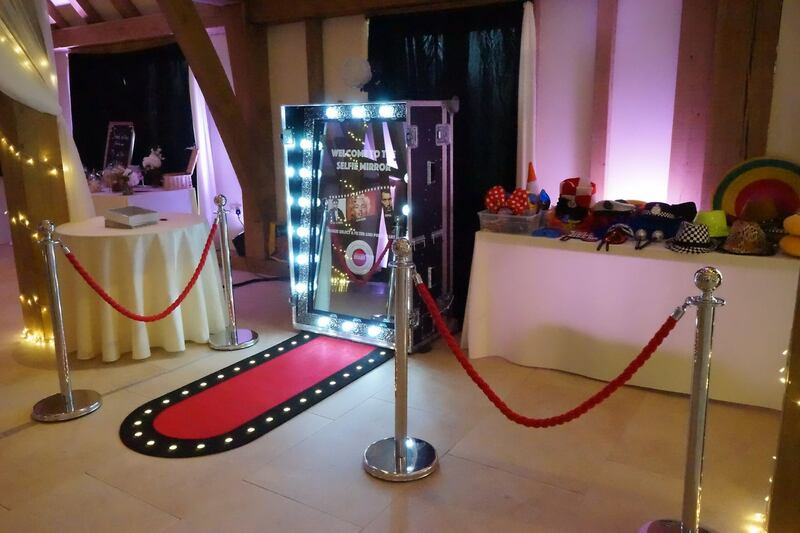 Photobooths are always popular but surprise your guests with something unique! 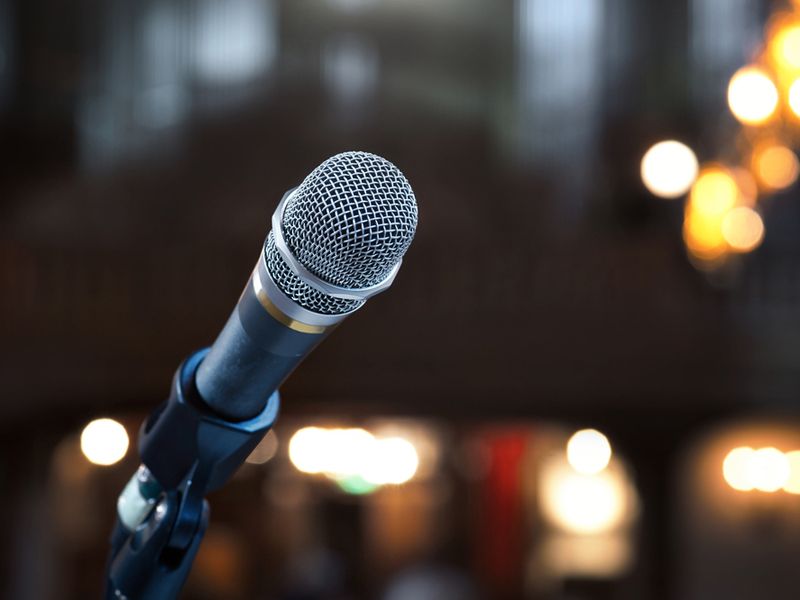 Speeches, background music, conferences, presentations and award ceremonies. Great for Photos, Blurays, DVD’s and presentations. 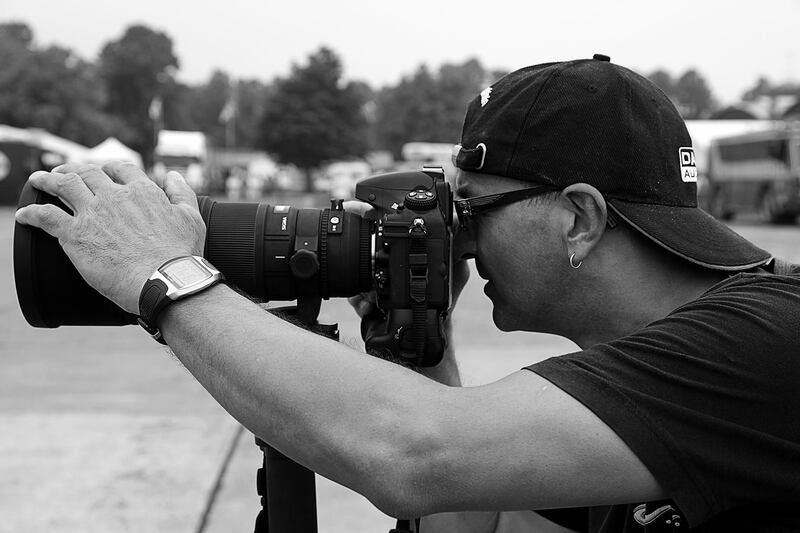 Our award winning professional photographers, will allow you to capture amazing pictures of your venue/event and guests. Candid pictures allow you to see yourself and your guests enjoying the yourselves without you knowing the picture is being taken. These allow for natural shots to be taken in full flow.